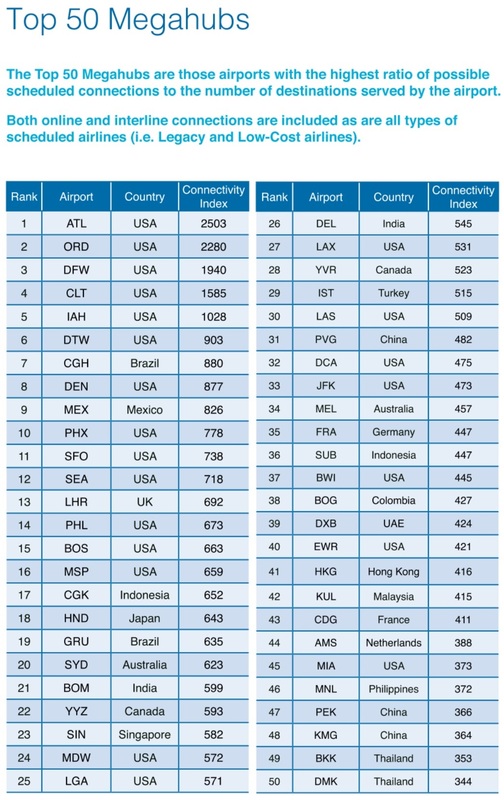 According to a report released by aviation data firm OAG, Atlanta’s Hartsfield-Jackson Airport is the world’s largest megahub, followed by O’Hare. 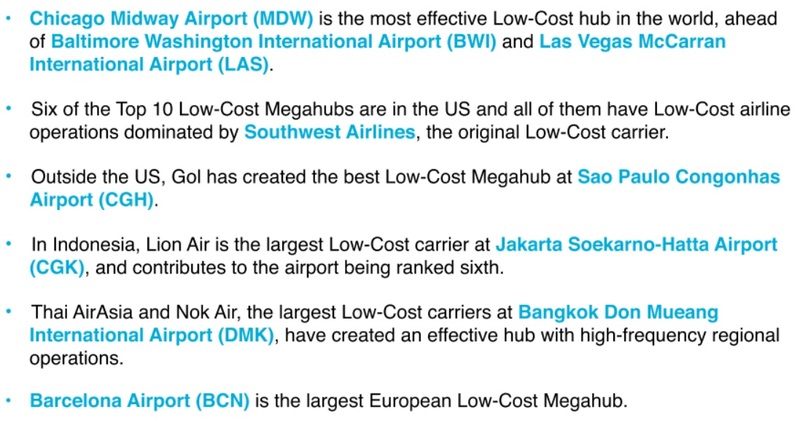 Dallas-Fort Worth International Airport is the third largest and the second fastest growing in the world. 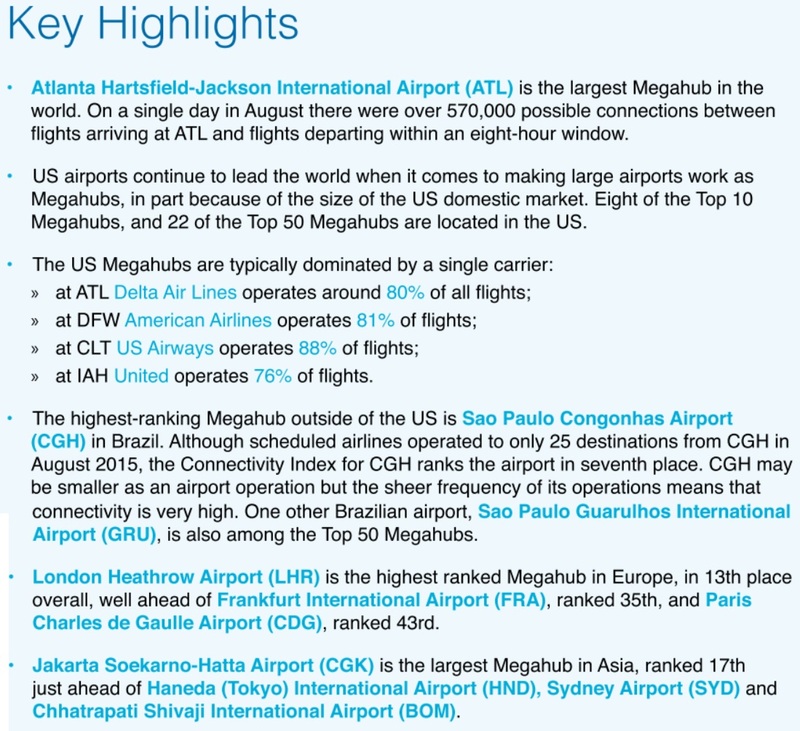 Charlotte Douglas International Airport is the 4th largest megahub in the world. OAG has the knowledge, experience and capability to provide reliable, high quality, up-to-the-minute aviation data, offering essential information and innovative travel planning solutions. 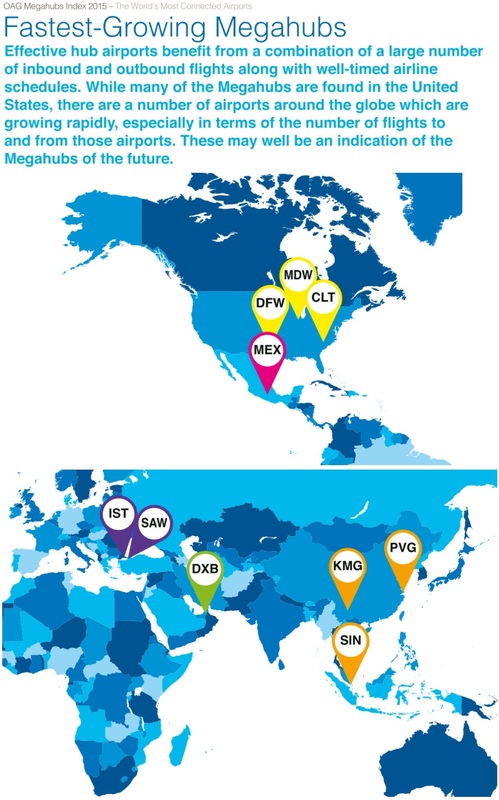 Our products are vital to strategic and commercial planning, driving key business decisions and delivering Absolute Aviation Advantage across the worldwide air transport industry. 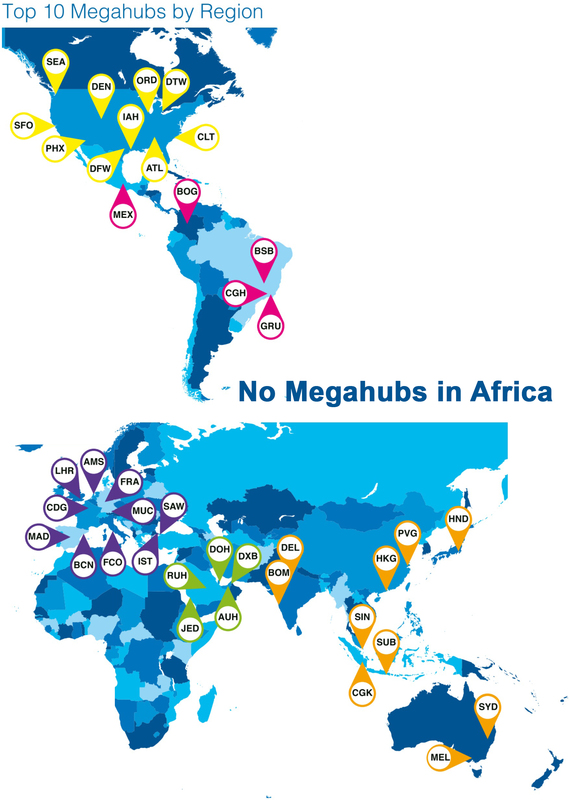 Headquartered in Luton, UK with international offices in the USA, China, Japan and Singapore, OAG provides solutions for the global passenger, aviation, air cargo logistics and travel and tourism communities. 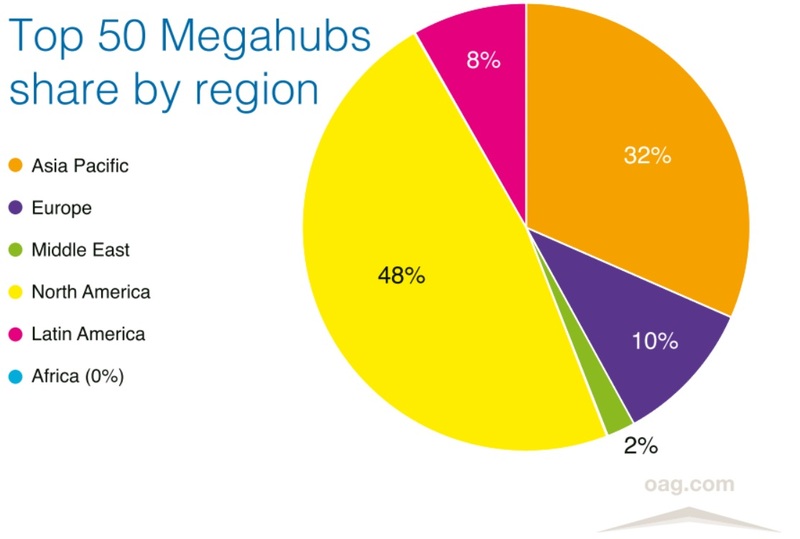 OAG Megahubs Index 2015 from OAG Aviation on Vimeo.